Every child loves Mickey Mouse and so there may come a time when they want a Mickey Birthday Party. You don’t have to stress because you can have a great Mickey Birthday party and have some great (easy) decorations! 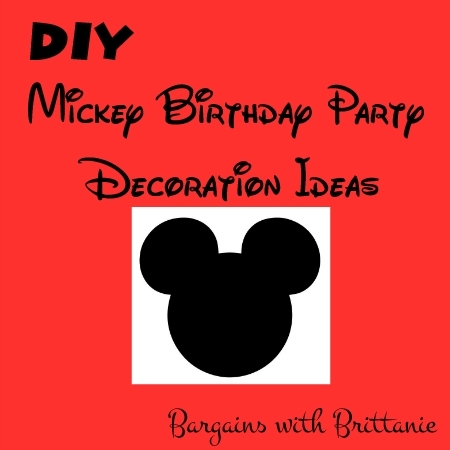 My son had a Mickey Birthday Party for his 3rd Birthday so I wanted to share with you a few DIY Mickey Birthday Party Decoration Ideas that I incorporated into my son’s party. 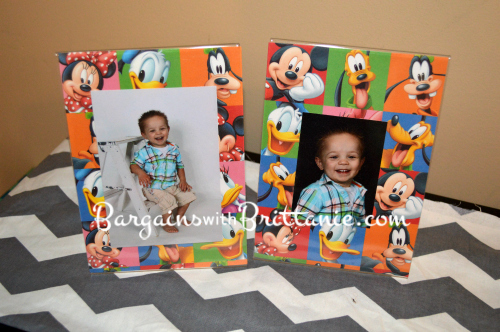 You can make very inexpensive Mickey themed picture frames. I simply got professional photos done for my son’s birthday and snagged a piece of scrapbook paper from Hobby Lobby. Cut the paper to fit the frame and there you can put pictures around the place you are holding the party. I found these clear frames at Target for around $2. Total cost: about $5 for a few frames. Decorations on tables don’t have to be expensive or elaborate. After all, people are going to be making a mess while they eat. Stick to something simple that will match the theme of the party. I headed to my local Dollar Tree and found red table cloths that matched perfectly. I then made my own centerpiece’s which many items were found at the Dollar Store as well. 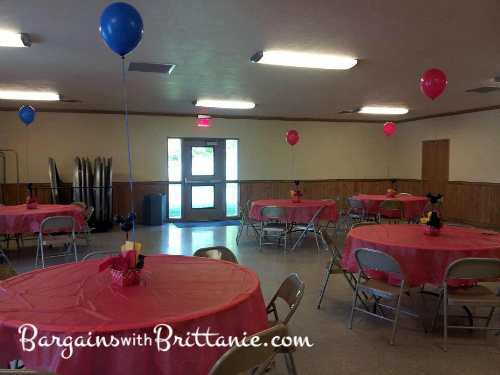 I then taped helium balloons under each centerpiece and there you have it, a Mickey themed Birthday party. 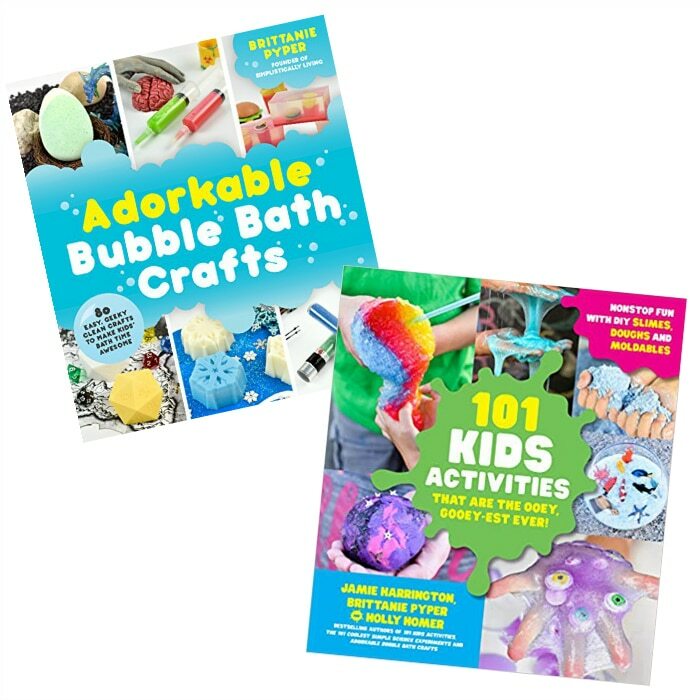 Want more ideas? Check out my post on How to Make your Own Mickey Mouse Invitations and DIY Mickey Mouse Centerpieces. 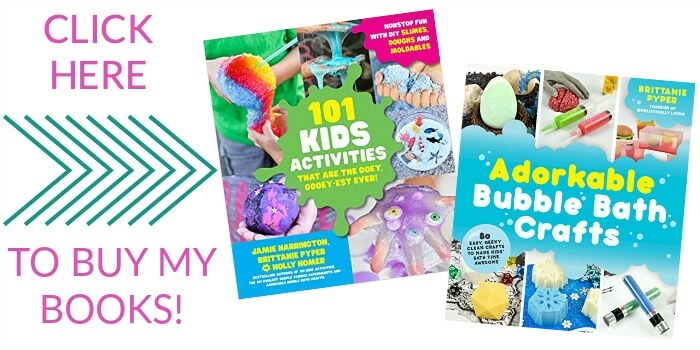 Thanks for checking out this post! I am sure your Mickey Birthday Party will be a huge success!